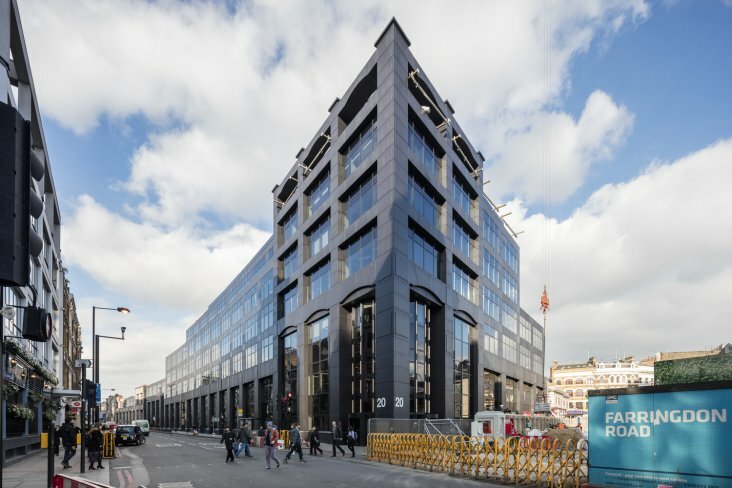 This is a prominent corner property, adjacent to the site of the new Farringdon Crossrail station and opposite 19 Charterhouse Street EC1, was acquired in February 2015. 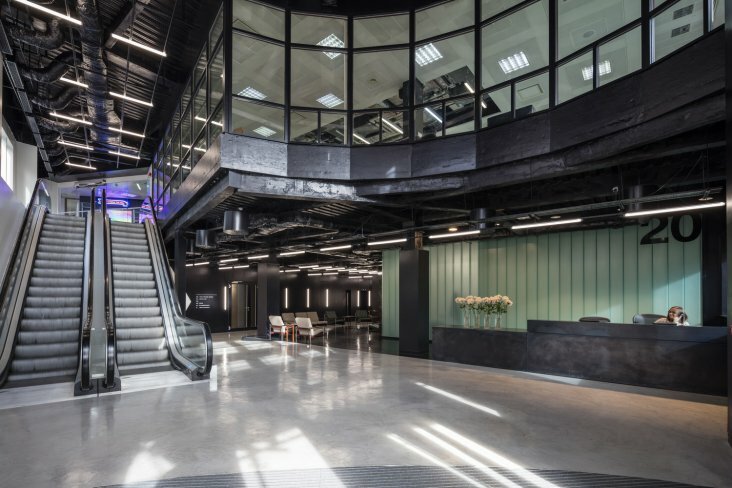 The six-storey building totals 166,300 sq ft comprising 142,800 sq ft of offices, 1,200 sq ft retail, and a 22,300 sq ft gym. 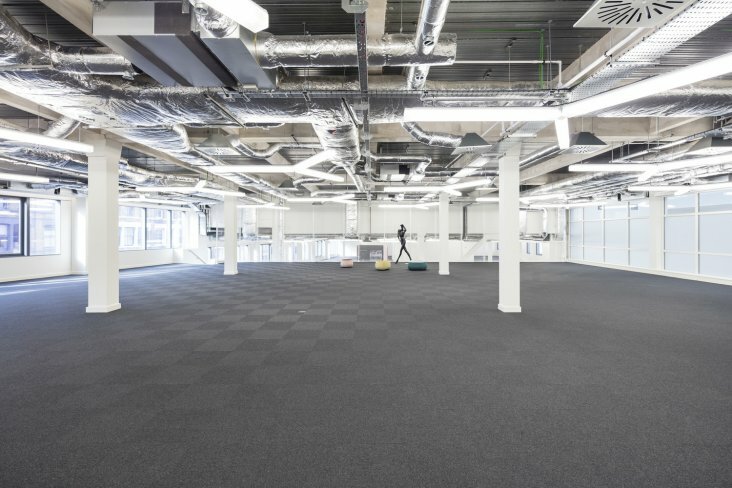 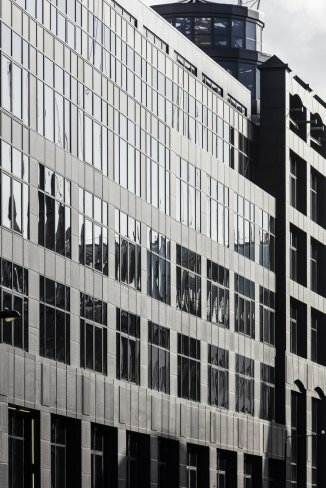 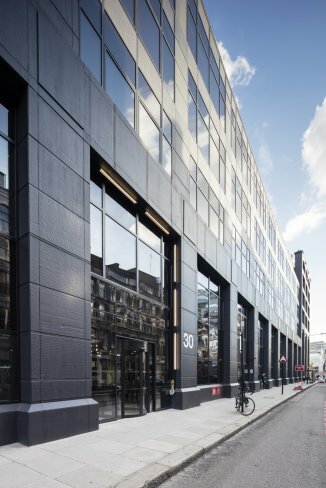 An office refurbishment of 88,000 sq ft was completed in the second half of 2016 with lettings to Accenture, Indeed, Moo Print, Okta and The UK Trade Desk.